National Gallery of Modern Art, New Delhi, (NGMA) will organize the first edition of Night at the Museum on 30th January 2019. The first edition of this event is organised in collaboration with the India Art Fair from 8:00 pm to 11:00 pm. National Gallery of Modern Art shall conduct guided tour of its prestigious permanent collection which is on display at the permanent gallery. Highlight objects include works of art of Amrita Sher-Gil, Rabindranath Tagore, Raja Ravi Verma, Nandalal Bose, Jamini Roy to name a few. 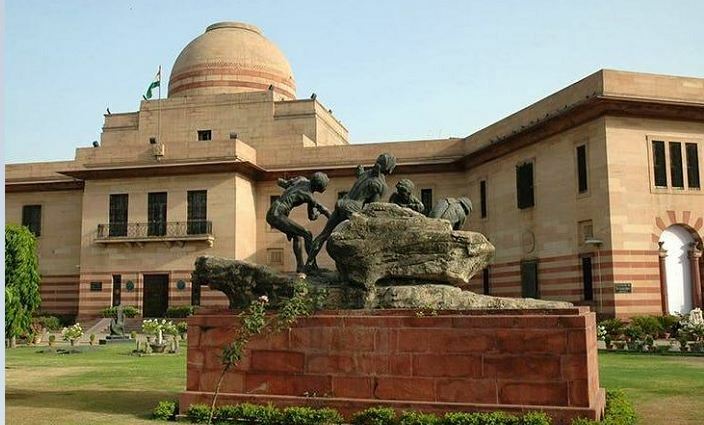 Visitors would also get an opportunity to view special exhibitions entitled Roopantar an exhibition of sculptures from the treasures on NGMA and Dandi Yatra an exhibition that pays homage to the iconic Dandi March. NGMA aims to conduct Night at the Museum as a regular activity and organise it on the last working day of every month.